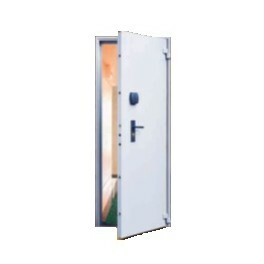 The Espace 50-C door was engineered specifically to meet the protection requirements of premises, without overlooking operating and installation constraints. These high security doors will protect sensitive targets, such as Administrations, Financial institutions, automatic teller machine facilities, and large and medium size retail outlets. 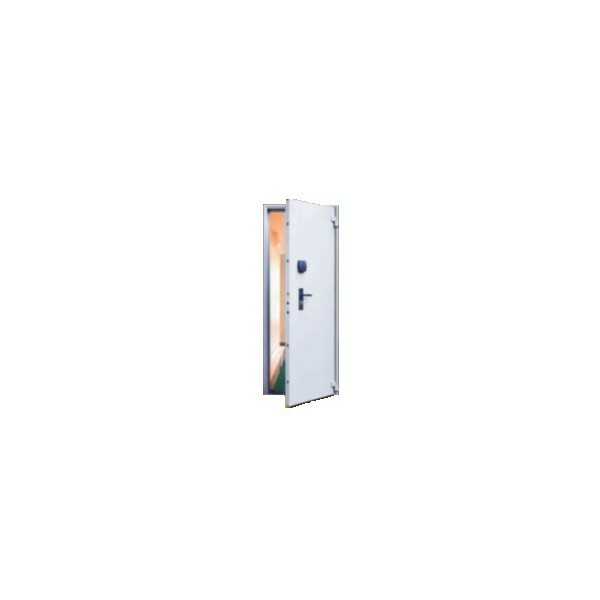 All doors in the Espace 50-C range meet various levels of risks (housebreaking, bullet-proof) and are suitable in the most demanding configurations. Whatever the circumstances, the Espace 50-C door offers strong resistance against housebreaking using mechanical or electrical tools. On request, it can feature ballistic properties. an electric lock plus a control lock.